The Byrion Ceiling Lamp is simply described as a fusion between glamour and elegance. 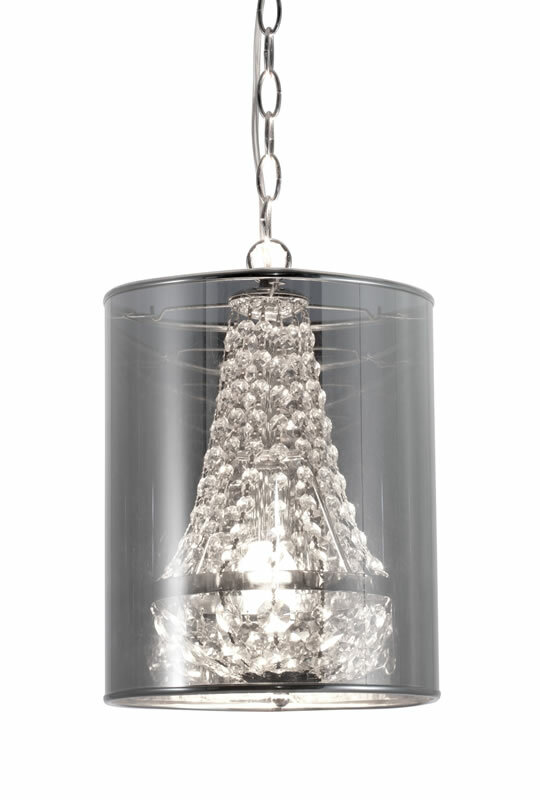 This ceiling lamp features strung crystals shielded by a metallic shade with a chrome base. 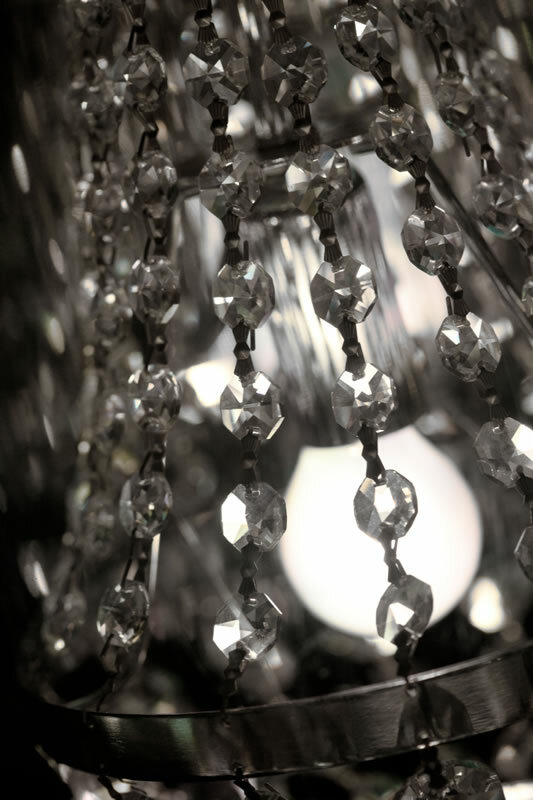 The Byrion Ceiling Lamp is perfect for that extra special touch which helps brighten any room, being business or personal.